In what now feels slightly like a bid to outdo each other, beauty brands are expanding their shade ranges at what appears to be an exponential rate. Don’t get us wrong — this is long overdue. 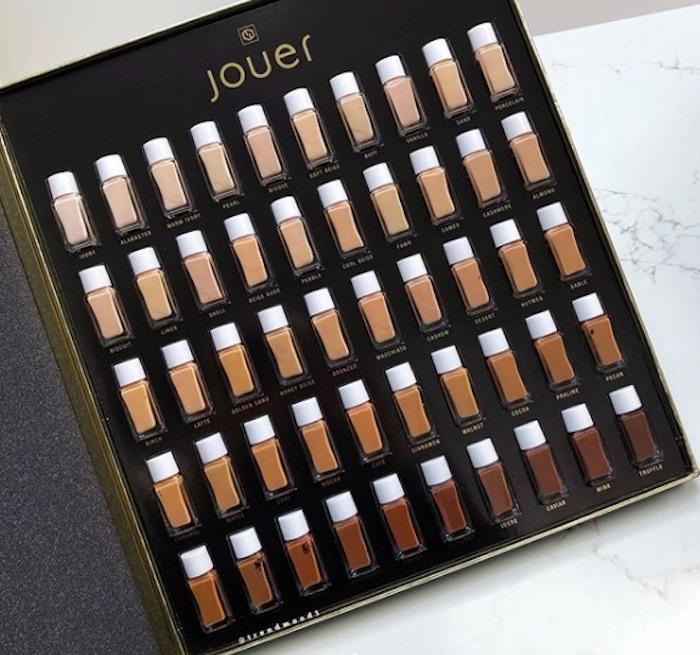 However, the news that Jouer Cosmetics is launching 50 foundation shades has us completely in awe — in the best way possible. It was a huge deal when Rihanna’s Fenty Beauty line came out with 40 foundation shades, changing the game across the board for all beauty brands. There’s a new standard now, and seeing other beauty brands rising to the occasion has been a phenomenal treat for beauty lovers. 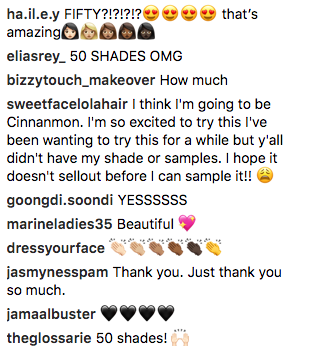 Jouer is adding 33 new shades to its existing foundation line, for a grand total of 50 shades. This popular foundation is lightweight, has a beautiful airbrushed matte finish, and provides full coverage without feeling heavy or oily. Its formula is made with chamomile extract, cucumber extract, hyaluronic acid, and is oil-free, which is why it soothes and hydrates while also providing gorgeous coverage. The Jouer Cosmetics High Coverage Créme Foundation is available for $38 — a sound investment for a high-quality product. Whether you’re already a fan or are looking to try something new, you won’t want to miss out on these new arrivals. The extension to the Jouer Cosmetics High Coverage Créme Foundation lands on April 5th. Access to a wider variety of undertones will make color-matching infinitely easier, and we’re glad brands are stepping it up when it comes to offering more foundation shades. Understandably, fans of the brand are ecstatic. 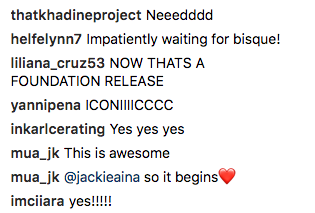 It makes so many people feel part of the beauty community, as it should be. We echo these sentiments wholeheartedly. Representation matters. Be ready come April 5th so you can find the foundation that’s perfect for you.